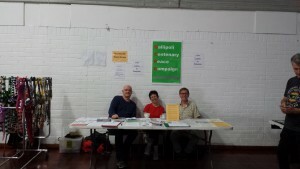 On Saturday 2 May, volunteers from the Gallipoli Centenary Peace Campaign and the Marrickville Peace Group held a joint stall at the Addison Road Community Centre’s centenary event called ‘Tails from the Past’. Volunteers received lots of inquiries about GCPC’s and MPG’s activities and more signatures were collected for IPAN’s ‘US Marines out of Darwin!’ petition. (This petition closed in February 2016). 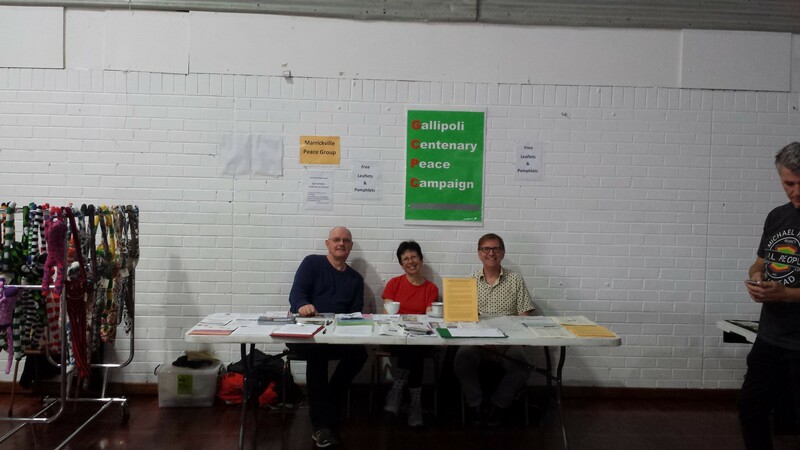 Volunteers from the Gallipoli Centenary Peace Campaign held street stalls on Sat 29 November and Sat 6 December in Marrickville. They collected an additional 118 signatures for their current Peace and Reconciliation Park petition. 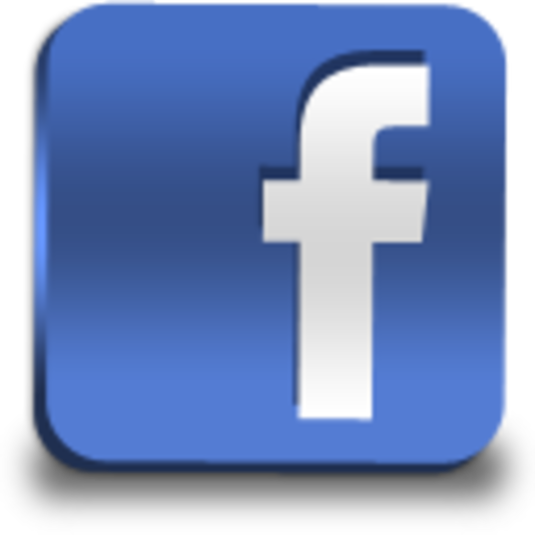 As of 8th December, 207 signatures have been collected, including 9 online signatures. This exceeds the target of 200! However, there are still a few days left to sign the online petition before it is submitted to Marrickville Council. (This petition closed on 14th December 2014). On 7th October, Marrickville Council’s Community & Corporate Services Committee supported both the dual naming of Richardsons Lookout and its launch as a Peace & Reconciliation Park, subject to community consultation, during Council’s Gallipoli Centenary Program in April 2015. A media release about this decision was sent to five local newspapers on 14th October. In response to this recent decision and the current community consultation, we are circulating a petition in support of the proposed Peace & Reconciliation Park. (This petition is now closed). 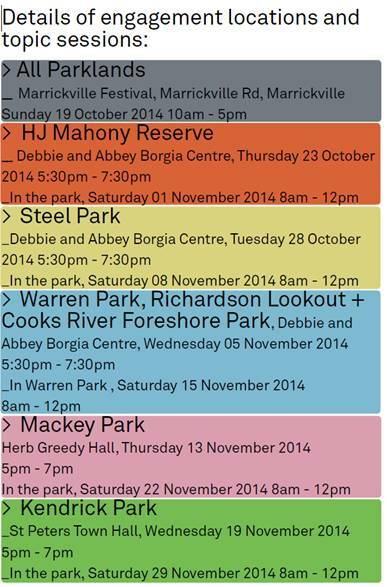 Also Council has released its community consultation schedule. Note the opportunities below to register your support with Council staff for Richardson’s Lookout to be co-named a Peace & Reconciliation Park. Sat 15th November in Warren Park, 8.00am to 12.00pm. Complete the Council’s online survey on the future of the parklands along the Cooks River, including Richardsons Lookout. John Butcher (Convenor, GCPC) spoke briefly at the start of the forum about GCPC’s origins and objectives. This was followed by Dr Wendy Lambourne (Senior Lecturer and Deputy Director, Centre for Peace and Conflict Studies) who summarised the teaching and work carried out by CPACS. The main speaker, Prof Joan Beaumont (Strategic and Defence Studies Centre, ANU) and author of the acclaimed Broken Nation: Australians in the Great War, was introduced by A/Prof Mark McKenna (Department of History, Sydney University). The forum marked the official launch of the Gallipoli Centenary Peace Campaign. An outline of GCPC’s program of activities is located here. John Butcher’s opening remarks can be heard here. The text of Joan Beaumont’s address can be accessed here. An audio recording of Mark McKenna’s introductory remarks and Joan Beaumont’s address can be found here. Council has since indicated that it is developing a Management Plan for nine parks in the vicinity and that consultations with stakeholders relating to Richardson’s Lookout will form part of this broader project. A timeframe for the drafting of this Management Plan is unclear but Council has indicated that any plan to co-name Richardson’s Lookout as a Peace and Reconciliation Park, together with the installation of historical signage, is not likely to occur until 2016. GCPC has proposed, however, that the dual naming on the proposed park be launched during Council’s Gallipoli Centenary Commemorations in April 2015. Read GCPC’s proposal here. View the attachments here. Read the full text of the Mayoral Minute and motion endorsed by Council here. Background notes on the proposal can be found here. During the morning of Saturday 26th April, the Gallipoli Centenary Peace Campaign (GCPC) and the Marrickville Peace Group (MPG) held a joint street stall in Alex Trevillion Plaza in Marrickville. Passers-by helped themselves to free hand-outs, leaflets and booklets etc. on topics ranging from the Anzac legend to the international campaign to ban nuclear weapons. A War Powers petition calling for parliamentary debate before deploying Australian troops to conflicts overseas. Note: All three petitions have now closed. More joint stalls will be held during the months preceding the Gallipoli Centenary commemorations in April 2015.